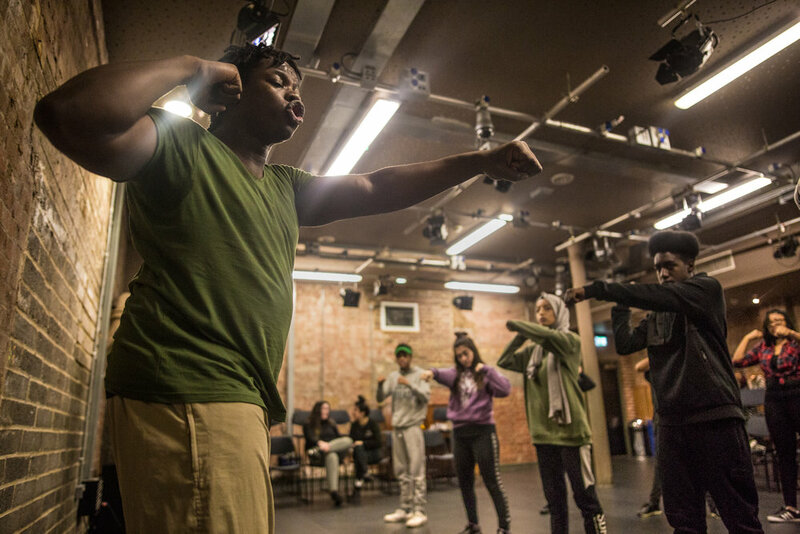 Since November Breakin' Convention offered young people the opportunity to experience workshops in all elements of hip hop to create a brand new theatre piece to perform at the Breakin' Convention’s 15th anniversary at Sadler's Wells. Working with professional dancers, rappers and theatre creators, they developed the production in three months, led by mentors Yami 'Rowdy' Lofvenberg and Yomi Sode. See how the Starting From Scratch project culminated in our behind the scenes video, below.